Sometimes things do not turn out as the Government and the Riksdag had intended with the central government budget. A public authority may need more money than planned. In such a situation the Government can propose that the central government budget is revised. This is known as a revised budget. 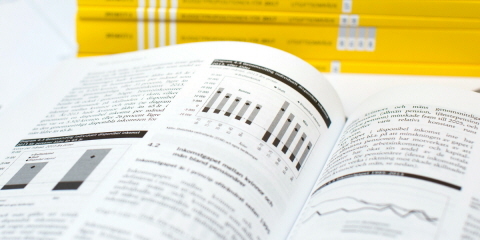 It is, however, not always necessary to revise the central government budget. Sometimes an appropriation can be exceeded by borrowing from next year's appropriation. In order to borrow in this way there must be a framework appropriation, which is the most common kind of appropriation for government agencies. Government agencies are obliged to carefully monitor changes during an ongoing budget year and notify the Government in good time if a budget appropriation looks as though it may be exceeded. On a quarterly basis, the Government determines what measures may be needed to handle such situations. If necessary, the Government can also propose that the Riksdag make changes to the budget by means of a revised budget during an ongoing budget year. Revised budgets usually mean that some appropriations are increased and others reduced by a corresponding amount. 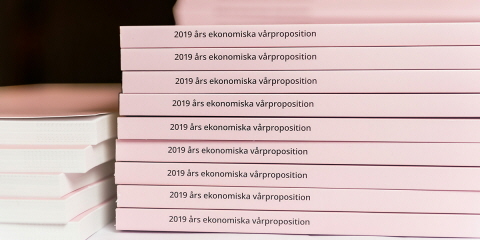 The Government normally submits proposals for revised budgets to the Riksdag twice a year: first in connection with the Spring Fiscal Policy Bill in April, and secondly in connection with the Budget Bill in September.